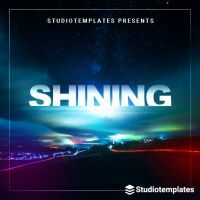 For producers, the biggest challenge of a Progressive House production is to maintain the groove and tension of the track while steadily building up each pattern. 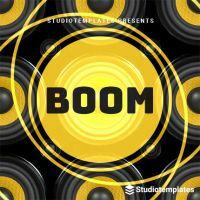 This requires harmonic beat programming and sound design as well as knowledge in EQ and effects programming. 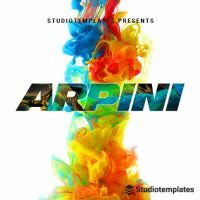 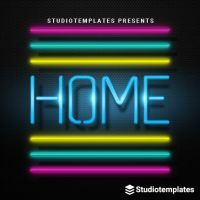 Progressive House templates for Ableton Live are designed specially for producers working in the Progressive House genre. 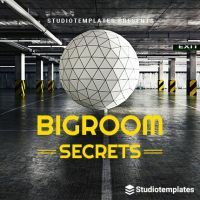 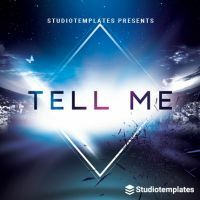 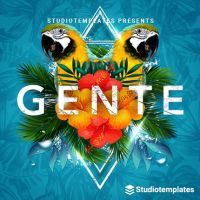 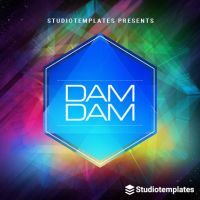 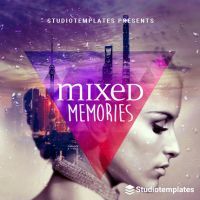 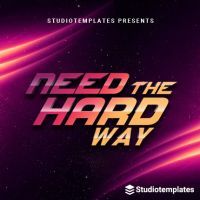 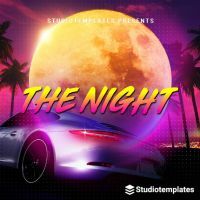 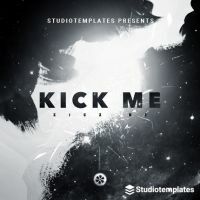 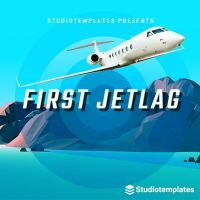 All elements correspond to the characteristic production style and the templates are based on current Progressive House tracks, which are know from clubs or festivals. 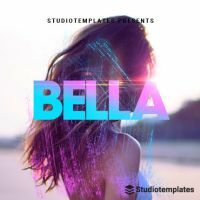 Download a Progressive House project and get an ideal starting point of learn from a final mixed and mastered Progressive House track.